I ordered the Queen/Medium. The pillows are very well made. Only a 4 star because of my preferences. I find the pillows heavy and much firmer than I expected. If they were just a little bit softer, they would be a 5 star. 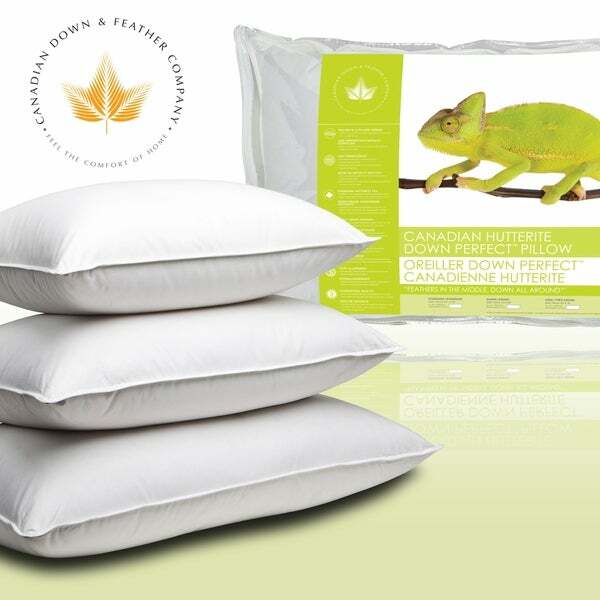 It is only fair to state I was replacing 85% down pillows with 700 fill and was looking for just a little more support. So for me, it is quite a difference. Dimensions 36.0 In. X 20.0 In.